We know it's been a while but we’ve returned with a very special podcast episode talking about REV Major 2018, one of the biggest fighting game events in the Philippines. Once again, it took place at the Power Mac Center Spotlight theater at Circuit Makati. In this episode, we're joined by friends from Nubs in Cubes, Geekend Gladiators and Kontemplay who were also present at REV Major over the weekend. 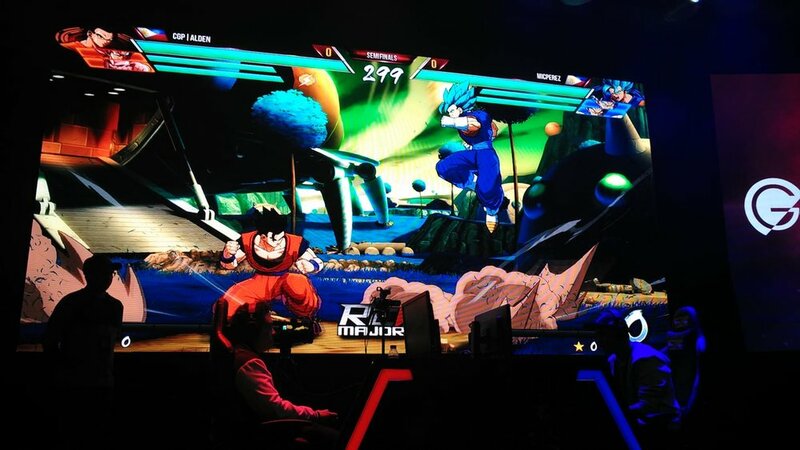 It was yet another great event for the fighting game here in the Philippines. Despite the storm that hit the country, the turnout was impressive, filling up the venue, and ramping up the hype for each game presented on the main stage. Having issues with the first player above? Try Podomatic’s player below. If you want to check out all the great matches from REV Majors, you can head over to Playbook’s Twitch channel. Thanks to those that joined this special episode of the TMG Podcast! You can check out their contact in the links below.